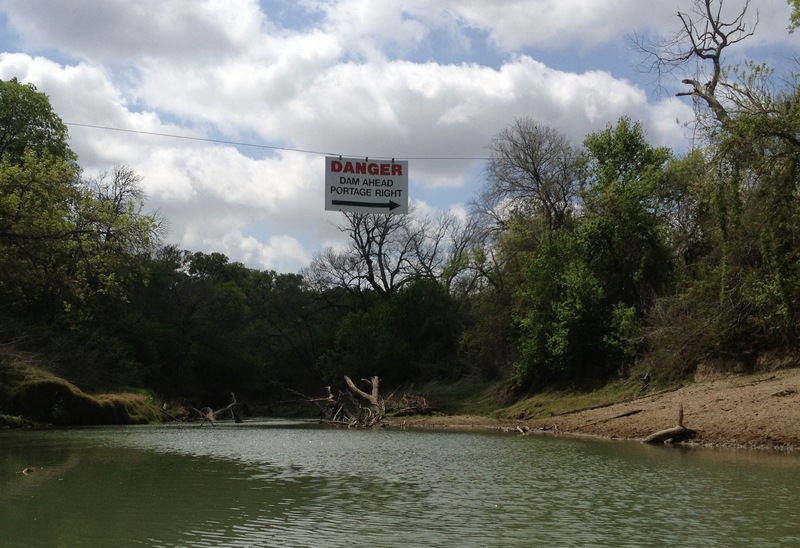 We’ve all seen them — signs that warn of potential danger. 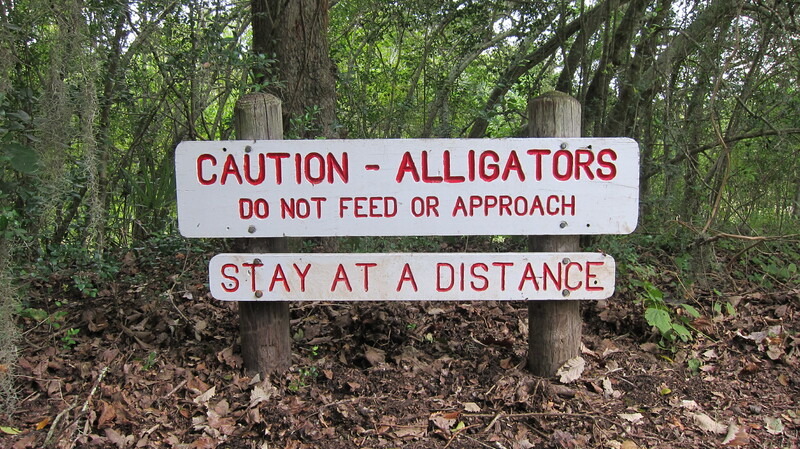 On a recent hiking adventure at Brazos Bend State Park, I noticed one sign in particular that warned park visitors to keep a safe distance away from alligators. That’s easy math for me. Slow runner plus fast alligator equals danger for me. I had absolutely no problem heeding the warning sign. After all, I want to live to hike another day. Years ago, I visited Murchison Falls in Uganda. This is the place where the Nile River thunders through a narrow cleft in the rocks as it descends to the Albertine Rift Valley below. 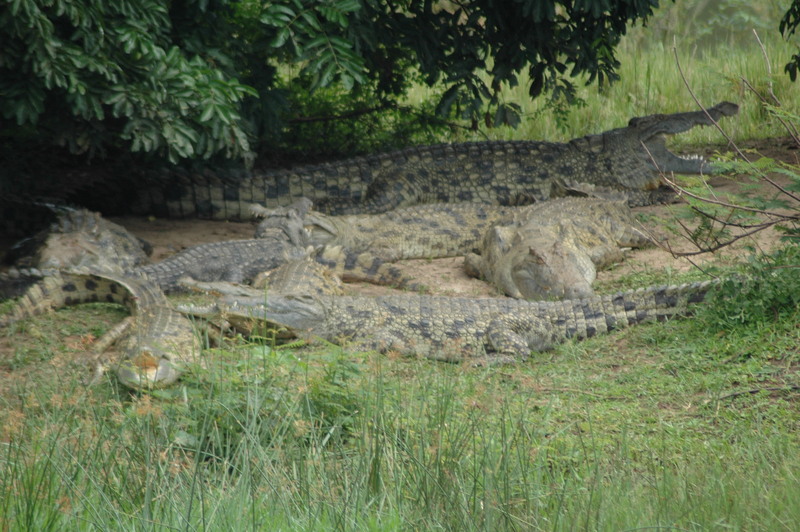 At the bottom, crocodiles enjoy easy meals of fish that plummet down the falls. 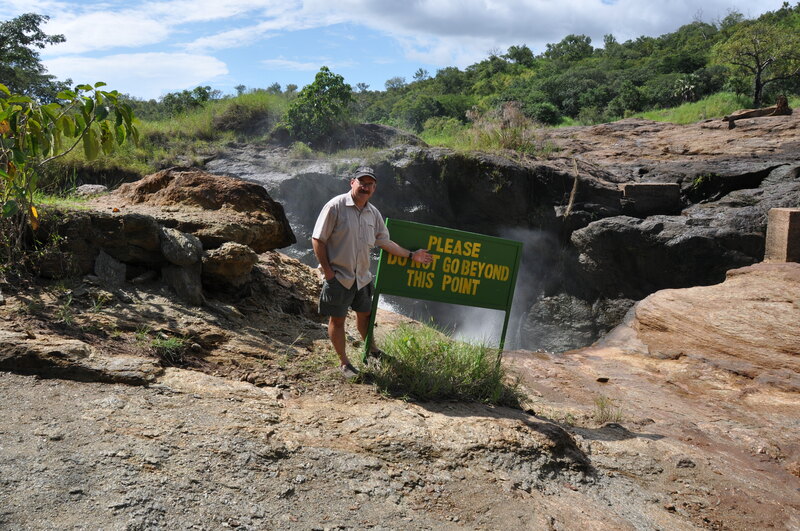 There is one sign at the top of the falls that warns visitors to keep their distance from the slippery edge. One false move here and the crocodiles below will indeed take care of all that remains. All warning signs have one thing in common — they were put in place by someone who came before us. They are the evidence that others either observed or experienced something that concerned them enough to warn those who would come later. And they are an indication that someone acted intentionally on behalf of future generations. I like to think of warning signs as symbols of the kindness and concern of others. Apart from them, we might all, sooner or later, find ourselves in difficult predicaments and great danger. I’m grateful for warning signs along life’s journey. They are not there to spoil my fun but to keep me from the kind of harm that can definitely ruin my day. Each of us have a responsibility to think of others as we journey through life and to warn them of danger. And each of us have a responsibility to heed the warnings signs that we see. One thing is certain if we fail to heed warnings, there are plenty of alligators and crocodiles just waiting for us to slip and fall. So, thanks to all who have taken the time and effort to place those warning signs along the trails. I certainly appreciate you. Such a great reminder! Thank you Pastor Omar!